Herbal Healing Salve, 2 oz. 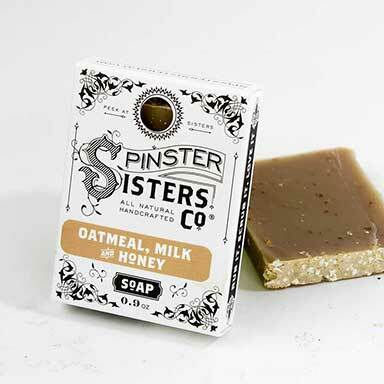 | Apothecary | Spinster Sisters Co.
Home > All Products > Herbal Healing Salve, 2 oz. This healing salve will do just that -- use beneficial botanicals to rejuvenate tired, damaged skin. 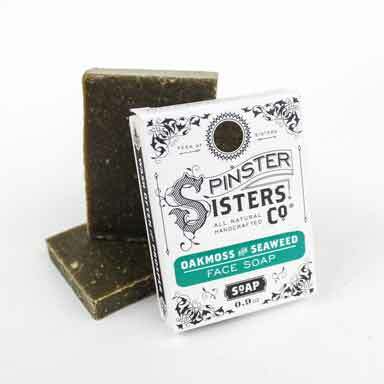 Infused with ingredients like St. John's Wort, aloe vera, and milk thistle, this nutrient-rich salve is a blessing for all surface irritants from sunburns to rashes, dry patches, and bites. 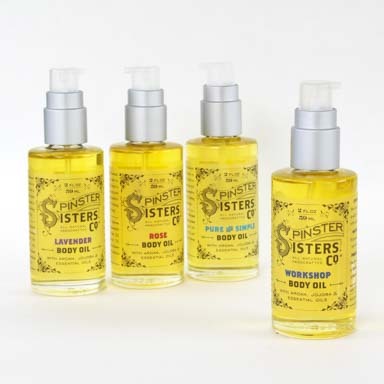 Made with olive oil, sweet almond oil, and beeswax -- with no petroleum-based oils. 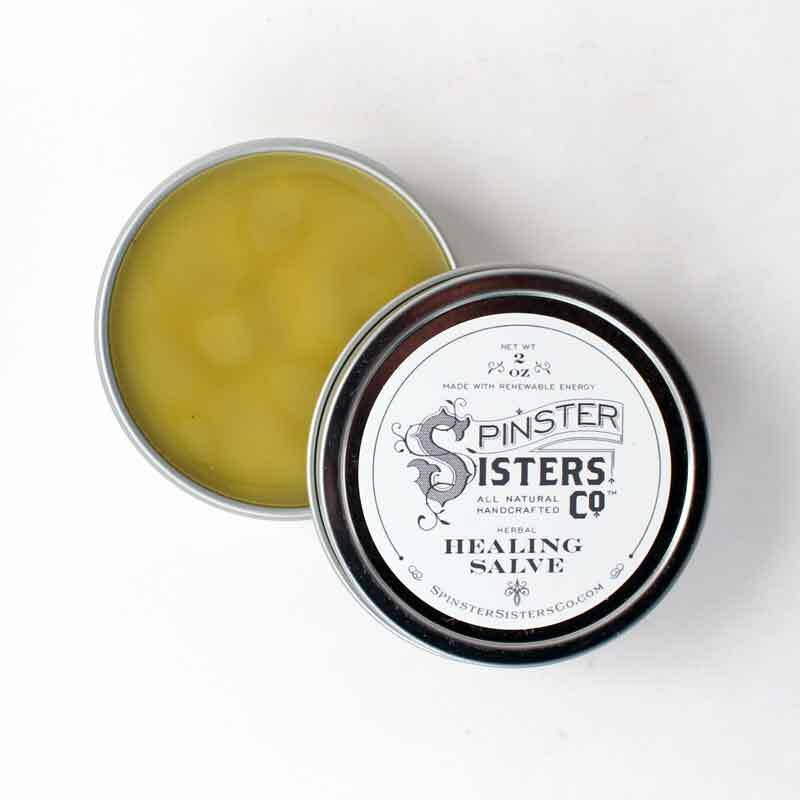 Q: The healing salve I purchased in Colorado is for burns, rashes bruises and pain! All the ones that come up are for dry skin etc. I have been using my for pain!!! Are they all the same??? Olea Europaea (Olive) Fruit Oil, Prunus Amygdalus Dulcis (Sweet Almond) Oil, Matricaria Recutita (Chamomile) Flower, Calendula Officinalis (Calendula) Flowers, Hypericum Perforatum (St. Johns Wort) Leaf, Silybum Marianum (Milk Thistle) Extract, Aloe Barbadensis (Aloe Vera) Leaf, Arnica Montana (Flower) Extract, Cera Alba (Beeswax), and Tocopherol (Vitamin E) Oil. Twist off the lid, scoop out a small amount of Healing Salve, and rub on afflicted area. A little goes a long way with this miracle salve.